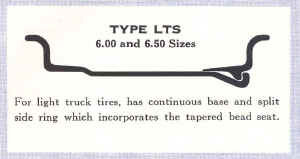 Note: The following information is copied from the 1979 Tire and Rim Association Yearbook and from a 1949 Budd Company Catalog. 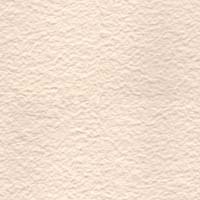 This information is being provided as a service to fellow owners of this vehicle, but no guarantee is made to its accuracy either by the author of this page or of the source material from which it was created. With the above stated, there is a bit of confusion as to the type of wheel that is actually on a stock M37 or similar military or civilian Power Wagon. A lot of folks run into trouble when they go to have new tires installed because their local tire shop is not used to working with two piece rims, and when they do locate a tire shop that deals with truck, implement, or heavy equipment tires, they make the mistake of saying that they have split rims and are told that the shop will not work on them... In actuality, the M37 and its brethren use a lock ring wheel of the type known as the "Good Year, Light Truck Safety" design that is not difficult for a trained technician to service. A tire shop that is used to working on truck, implement, or heavy equipment tires should have no trouble recognizing them and working with them. It should be stated that, as with any tire and wheel combination, the work should be performed by a trained technician used quality equipment (including safety equipment) and safe practices (such as not allowing folks to stand in front of a tire when it is being inflated even when it is inside the safety cage or otherwise restrained). The Tire and Rim Association and the United States Military both have publications and training materials available for folks who would like to learn proper methods of working on these and other types of wheels and tires. Your local tire shop may also agree to provide training. A copy of the US Army Technical Manual concerning tire and wheel selection and maintenance may be found here. 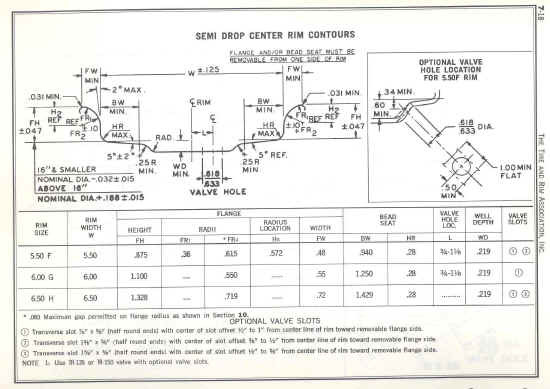 The below illustration has the dimensional data for the Semi Drop Center Rim. Note: The Dodge Power Wagon and M37 family use the 6.50 H rim size. The following information is from the 1949 Budd Company catalog B-149, Wheels for Trucks, Buses, Trailers. Note: the part number for a single lock ring is: 49861-E1 at a list price of $4.05 with no listing for a single wheel without ring. 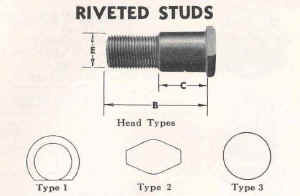 Note: Price list of 12/19/51 states to substitute 40336 for 43801 and 40337 for 43802 wheel studs. 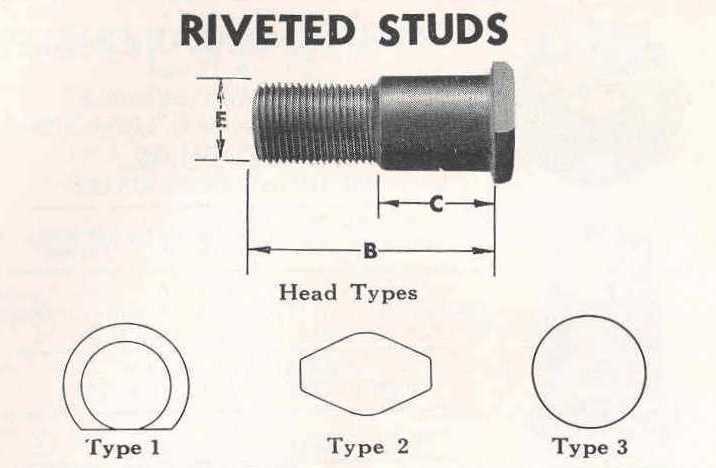 Page 17, Budd Truck Studs, Riveted Studs (illustration below shows key to the dimensions). 40336 40337 3/4" 1 2 1/4" 1 3/64"
With the above stated rim information understood, one can start to look at available tires for fitment to the rims. I have several pages on this website that discuss different types of tires that can be fitted to the stock rims. These pages have discussions on tire selection, purchase information, use of tubes and flaps, and mounting and can be accessed from the tire discussion page.